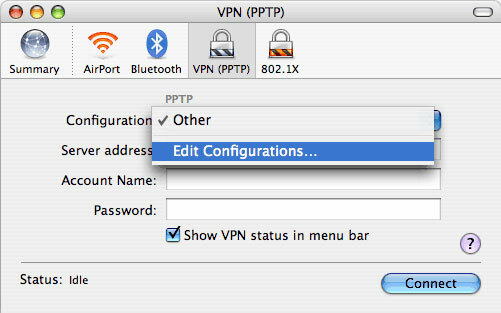 Show you how to configure your MAC OS X VPN to set up a Virtual Private Network (VPN) connection. Pleas open the ‘Applications’ folder by going to the Finder and choosing “New Finder Window” from the “File” menu. Click on the "Applications" icon on the left as shown in the image above, then scroll down to "Internet Connect" icon. 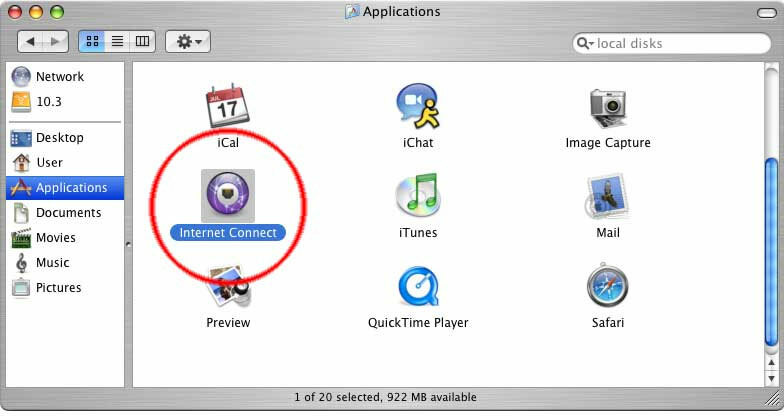 Double–click on the “Internet Connect” icon. You will see something simillar to the image below. 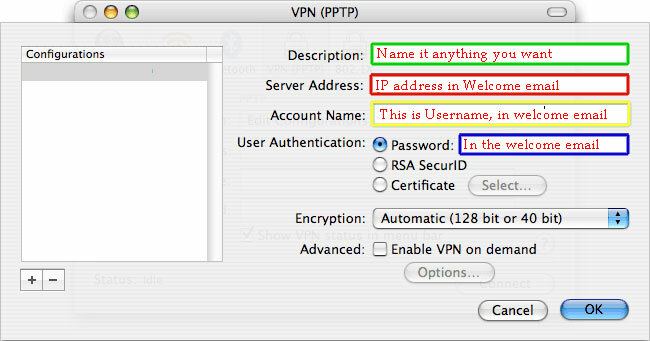 For VPN configuration. 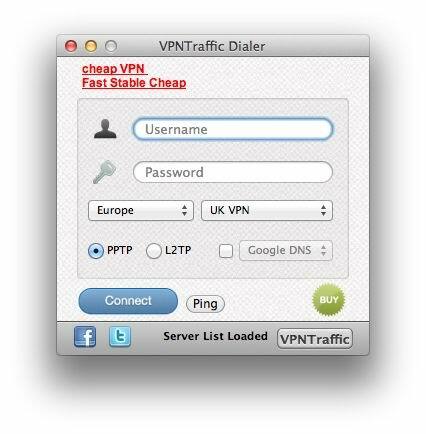 Type 'VpnAccounts.com' "PPTP VPN" or anything you like as the Description. The "server Address" is provided in the welcome email. For Account name, enter the username provided in the welcome email. For "user authentication, select "password" and it is found in the welcome email. 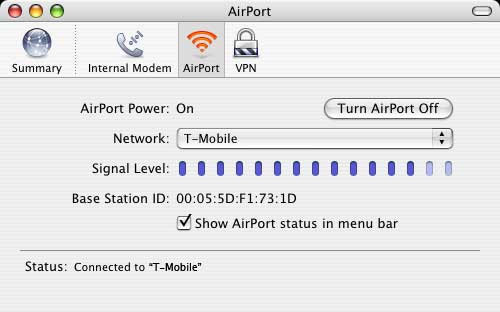 "Enable VPN on demand" should be unchecked, and "Encryption" should be set to "Automatic". Click "OK". Your configuration is saved, and you're ready to connect! 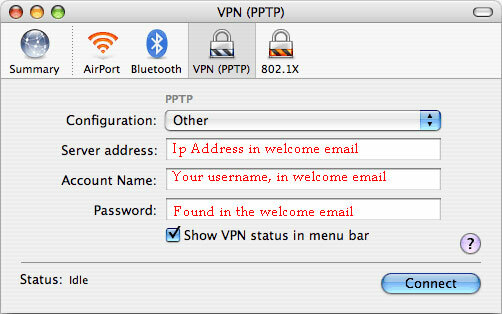 To connect, double click on “Internet Connect,” click on “VPN (PPTP)”, then click the ‘Connect’ button.